We can assist you in your purchase of an existing coastal yacht, and in building a custom Fantasy Coastal Yacht that will meet your needs. Whether it is to use as a floating condo, to travel and explore the Florida waterways, or a private, luxurious getaway, the only real question is where can your Fantasy take you? Farner Barley & Assoc., Inc.
Providing a comprehensive range of Engineering, Land Surveying and Land Planning Services to Land Developers and Public Agencies in Central Florida. Mortuary Cot Covers, Quilted Cot Covers, Dressing Table Skirts and Infant Removal Products. We strive to make the very best removal and alternative viewing products on the market. Our designs are created by veterans of the funeral industry who have intimate knowledge of the needs of you, the funeral professional. Florida Black Bear Scenic Byway is packed with hidden treasures, and calls out to the Discoverer in all of us, luring us to get out of the car “touch the forest”, as local author Dana Ste. Claire puts it. Unlike a road like Blue Ridge Parkway, where you can gaze at mountains from the car, this byway demands you get off-road to see why it’s a nationally designated site of beauty. Caladiums add beautiful color to your yards and gardens. They add a rainbow of color anywhere you plant them. Either it be around trees, along sidewalks, or as a border in your landscape they are very easy to plant and maintain. In your box you will find planting and growing instructions. 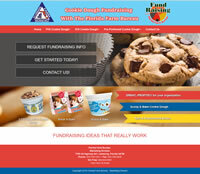 ookie dough fundraising with the Florida Farm Bureau. Everything you need to make big profits selling cookie dough! Citrus for fund raising! Oranges! Grapefruit! Peanuts! Pecans! Beef Jerky! 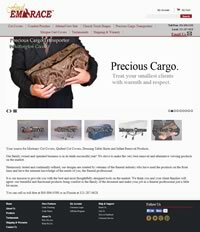 All great sellers for great profits! 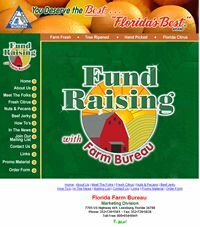 Florida Farm Bureau; home of "Florida's Best" brand products! 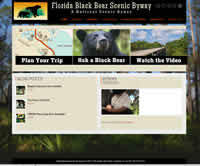 The purpose of the Florida Wildlife Festival is to increase awareness and promote the safe coexistence of humans and wildlife by fostering community appreciation of the Florida black bear and other native wildlife species, as well as Florida’s unique ecosystems that serve as wildlife habitat. 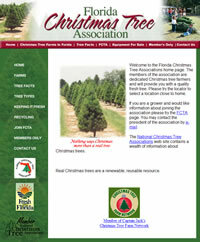 Florida Farm Bureau’s member growers began marketing their fresh citrus through Florida Farm Bureau over 43 years ago with the idea of sharing fresh tree ripened fruit with families and friends all across the county. Now thousands of customers share our fresh “Florida Sunshine” every year. Let us make your home more energy efficient. New windows and insulation can go a long way to improve energy efficiency and lower your electric bills. 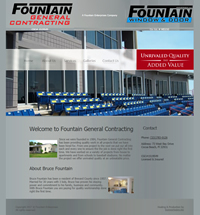 Make your home or business ADA Compliant by replacing old toilets, installing grab rails, and wider hallways.